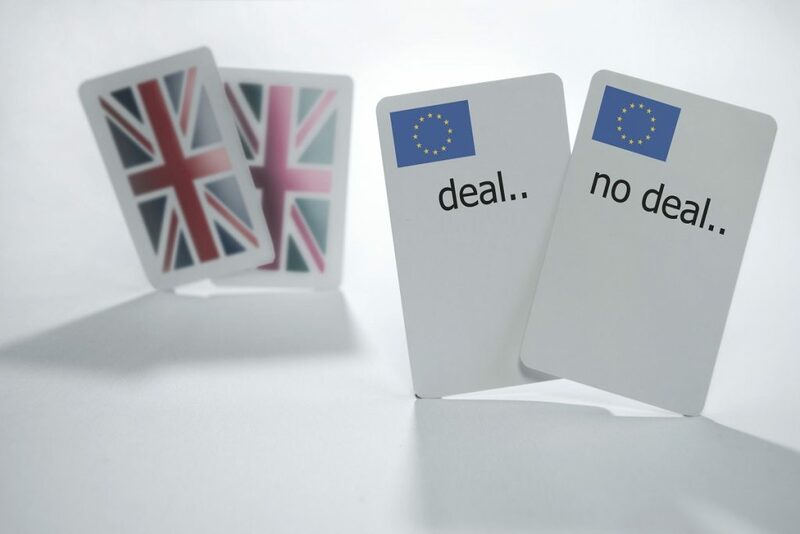 With the country facing up to the reality of a possible “no-deal” scenario in March 2019, the Government has been publishing a series of technical notices providing guidance on how UK businesses, workers and citizens need to prepare for a no deal scenario. One of these technical notices, published on 23 August 2018, deals with workplace rights if there’s no Brexit deal. For those Brexiteers hoping for a roll back of employment regulations with the UK’s exit from the EU, they are likely to be very disappointed with the note. Those fearing that an exit from the EU would lead to a race to the bottom and a weakening of employment protections can take a large degree of comfort from the notice. These represent a significant amount of employment law that impacts on UK businesses and there appears to be little appetite on the Government’s part to use the exit from the EU as an opportunity to roll back these protections. The technical notice only deals with what happens in the event of a no deal. We still wait to see what a deal scenario will mean. However, from an employment rights perspective, it is difficult to see a situation in which a deal is reached with the EU and there is any weakening of the employment rights that it has already been made clear will survive in the event of no deal. If you have any questions with regards to employment regulations and protections, please contact Matt Jenkin.